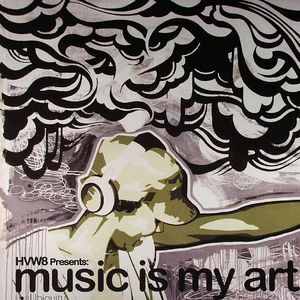 VARIOUS HVW8 presents: Music Is My Art vinyl at Juno Records. 1. Black Spade - "To Serve With Love"
2. Radi City feat Bajka - "The Hop"
3. Owusu & Hannibal - "Blue Jay"
4. Plantlife feat Dena Deadly - "Your Love"
1. John Arnold with Paul Randolph - "Rise Up"
2. J Boogie with Crown City Rockers - "Higher"
3. Osunlade - "Tambores Te Llaman"
1. Ohmege Watts feat Othello - "Long Ago"
2. Yam Who? feat Christian Fontana - "Wrap You Up"
3. 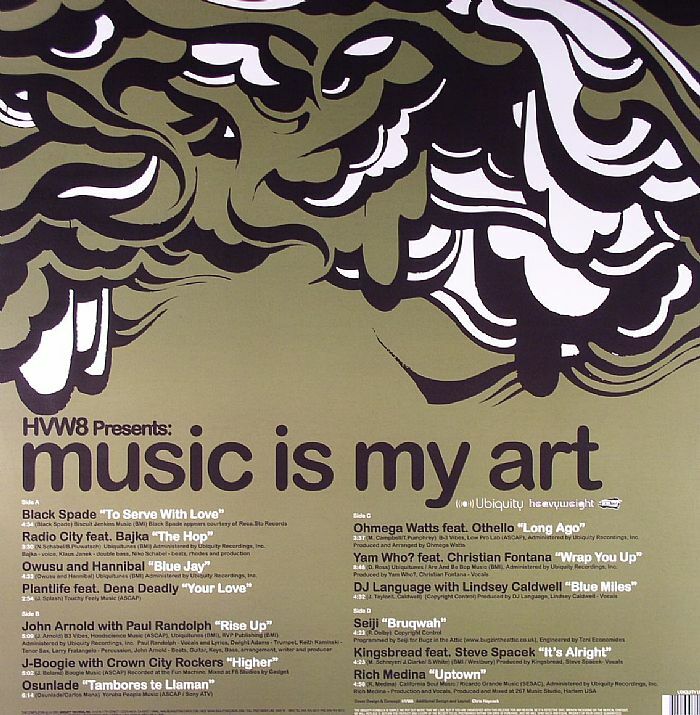 DJ Language with Lindsey Caldwell - "Blue Miles"
2. Kingsbread feat Steve Spacek - "It's Alright"
3. Rich Medina - "Uptown"